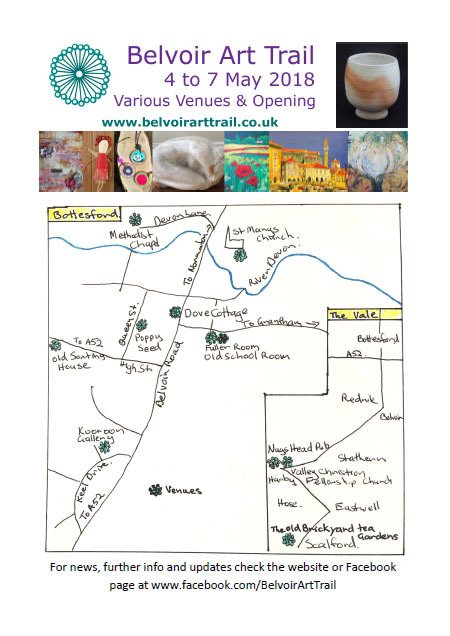 Belvoir Art Trail: Full program in PDF form? Yes please. Full program in PDF form? Yes please. The BAT 2018 Brochure PDF is now available to download. It contains all the details of venues and artists taking part this year. Click here for your copy now.